Tokyo & Singapore, 28 September 2017 – Moneythor, a financial technology company providing banks and fintech firms with a digital banking toolkit and data-driven personalisation engine, is one of 8 companies selected globally by the Tokyo Metropolitan Government for its inaugural FinTech Business Camp program. Aiming to reclaim the title of Asia’s number one global financial centre, the Tokyo Metropolitan Government has embarked in a series of projects with the national government of Japan and the private sector to revitalize Tokyo’s financial sector. 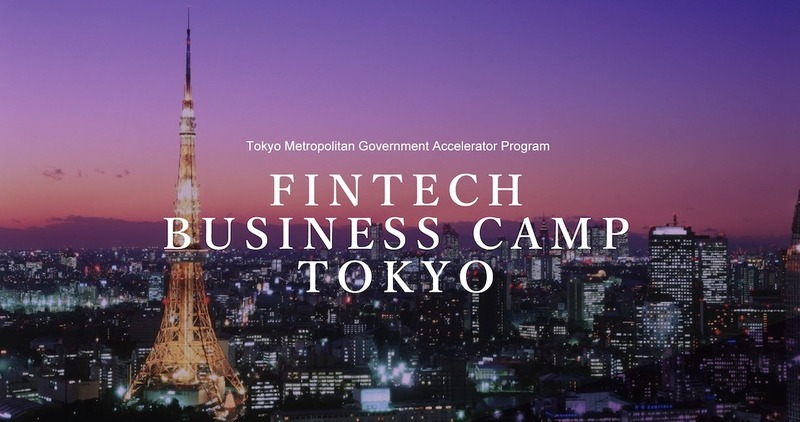 FinTech Business Camp Tokyo is a key initiative of this effort designed to bring innovative technologies and international know-how to Japanese institutions during a program from October to November 2017. Following an international call for applications, a stringent selection process reviewed 52 companies from 16 countries for a final selection of 8 firms including Moneythor. “We are delighted to have been selected by the Tokyo Metropolitan Government. Their support and introductions to the leading Japanese financial institutions will be crucial for us to present our solution and assist them in enhancing their digital banking services”, commented Olivier Berthier, CEO of Moneythor.